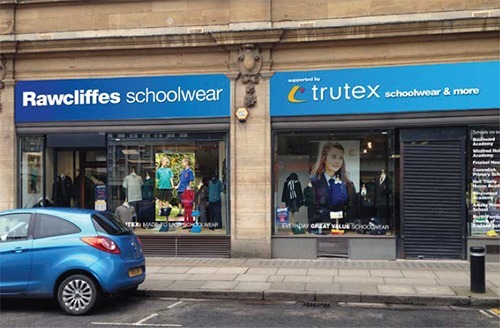 With unrivalled expertise and knowledge giving invaluable support, Rawcliffes offer your school and parents the best way to purchase school uniform in Hull and the surrounding areas. At Rawcliffes we provide the highest quality products at competitive prices in a socially responsible way. 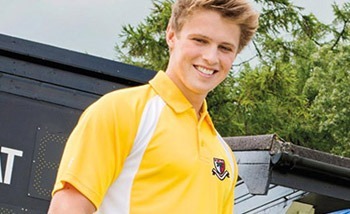 Our wide ranging schoolwear products are designed to make pupils look good and feel great. Whether your needs are primary schoolwear, secondary schoolwear or sportswear we have a wealth of experience in bringing an exceptional range of products and services to meet our customers’ needs. Our schoolwear shop in the centre of Hull is located in Paragon Street, under the City Hall. Please do pay us a visit to receive our expert guidance, support and advise. Alternatively, you can contact us here.